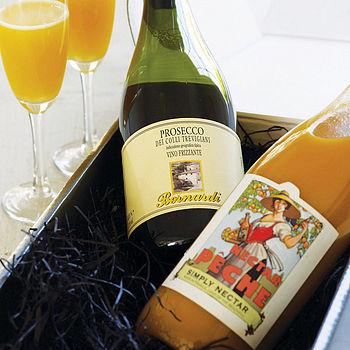 Hampers make the perfect gift anytime of the year. Whether it’s as a Christmas gift for the family or as an anniversary or valentines surprise for a loved one, we’re sure to have a hamper to tempt you. 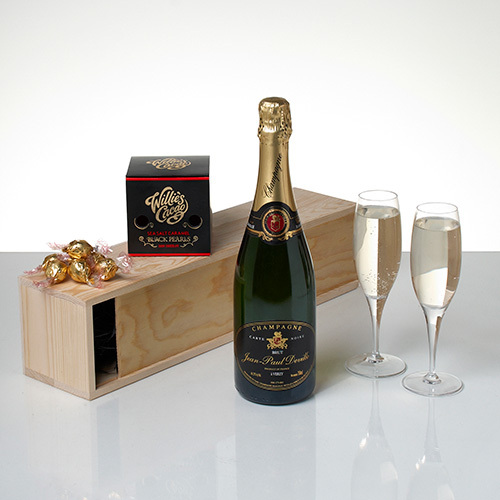 Our hampers include some of the finest red, white and rose wines from some of the worlds most renowned vineyards. We have high end Champagne and fine caviars as well as sweet and savoury produce from around the globe. We wrap all this in a traditional wicker hamper and deliver the very next day. Delicious & Perfect. 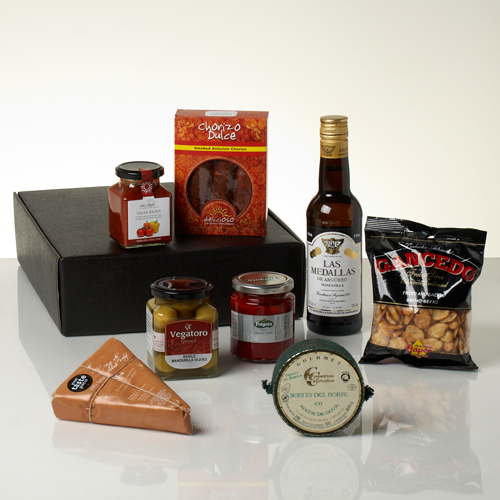 Our Gift Hampers include only the very finest products from our carefully chosen producers from around the globe. Beautifully packaged to make a truly spectacular gift for any lover of fine food and wine we have a hamper to suit any occasion. Our Hampers are beautifully packaged with unique touches like a handwritten tag and a miniature signature whisk so your gift will feel personal and special to your favourite person. 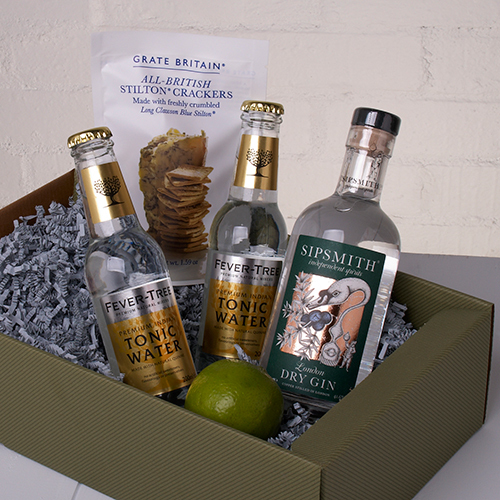 Whisk Hampers deliver Hampers UK wide.